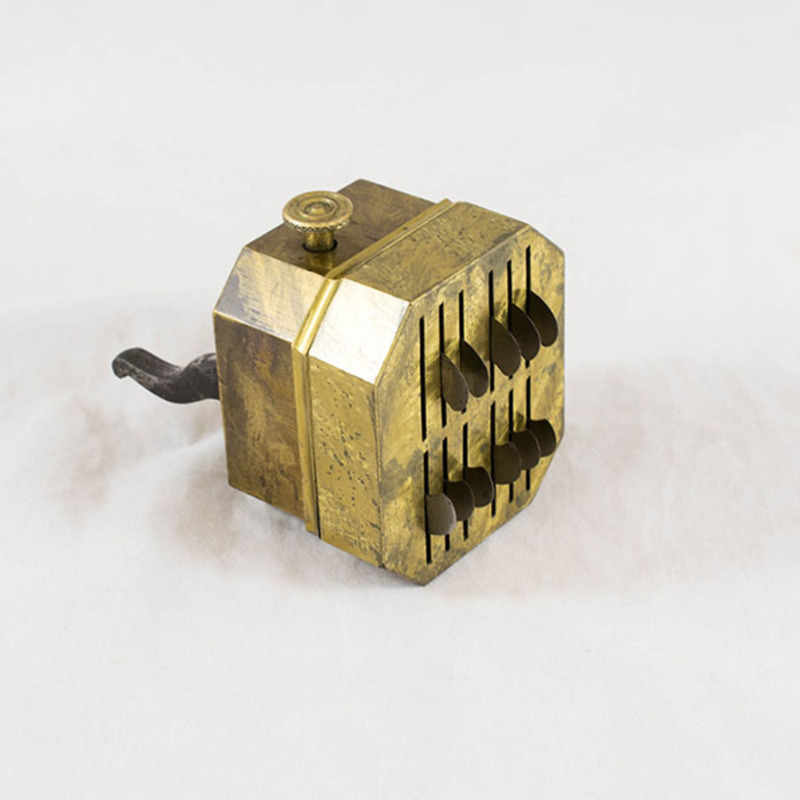 Two metal scarificators for bloodletting. 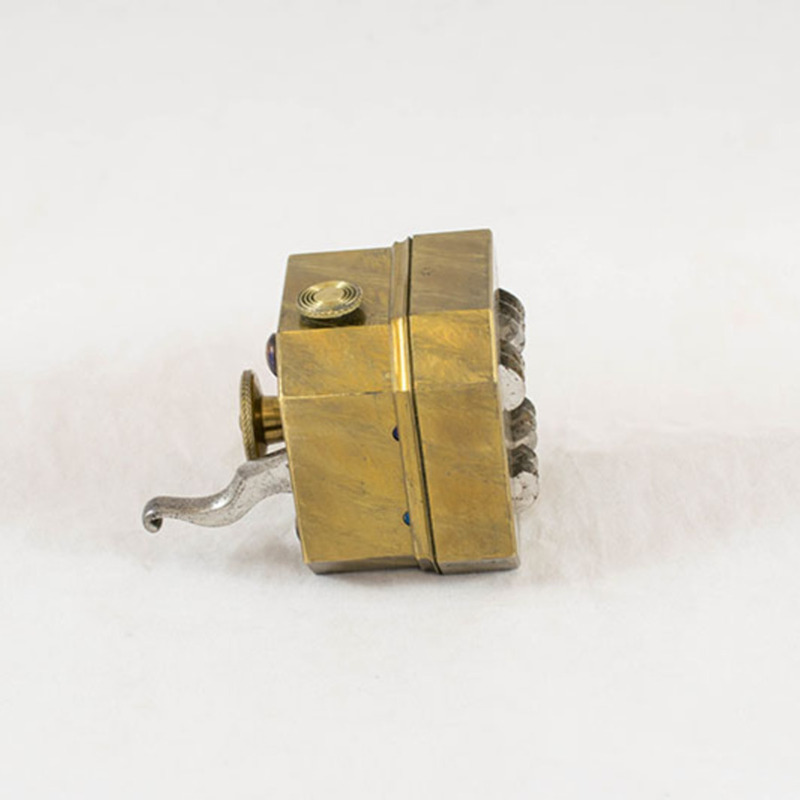 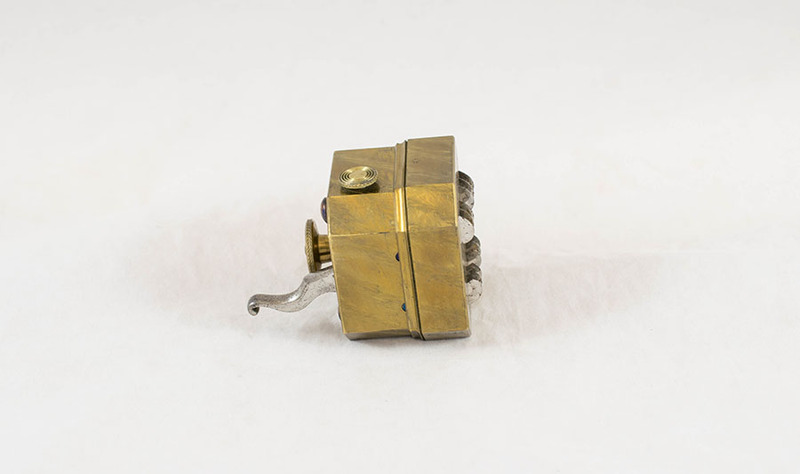 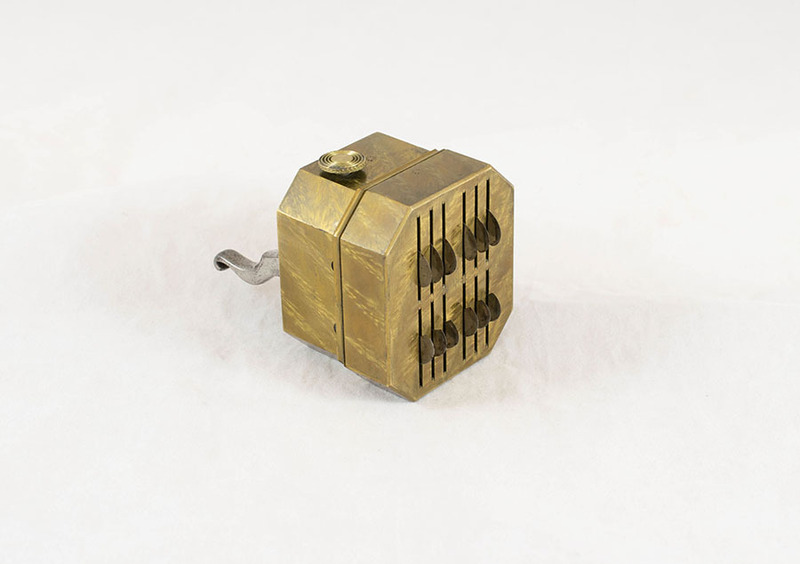 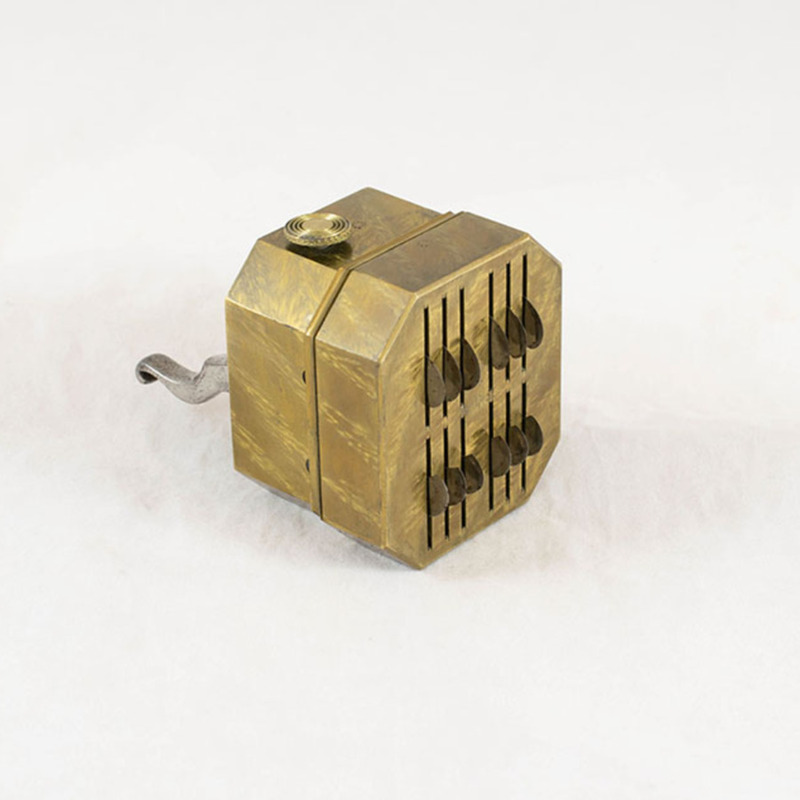 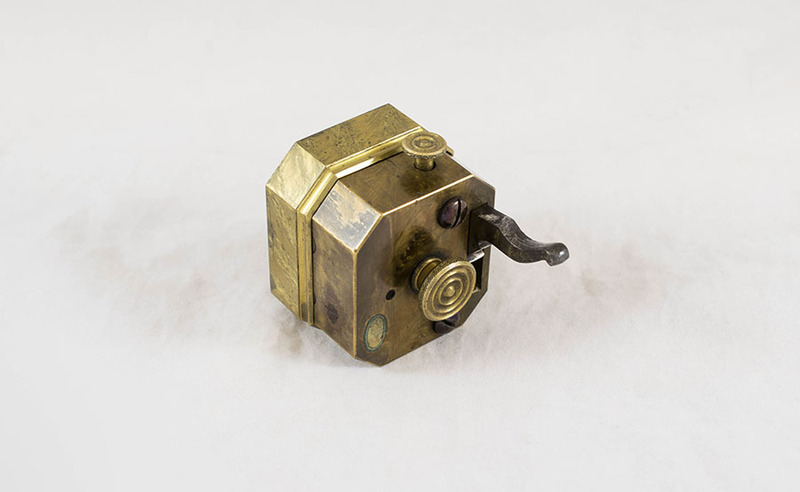 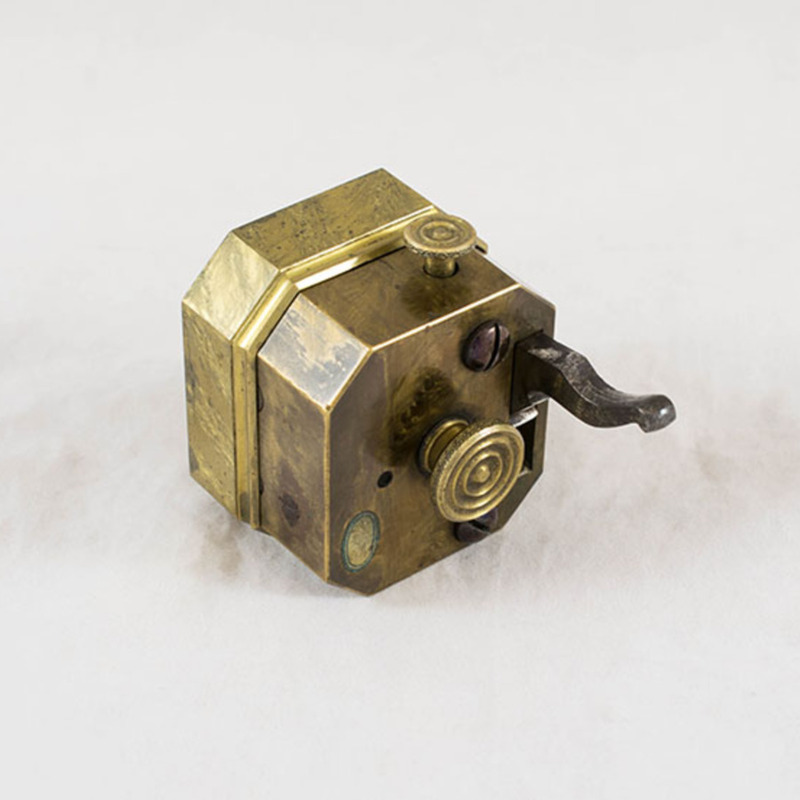 “Scarificators,” Heritage, accessed April 23, 2019, https://heritage.rcpsg.ac.uk/items/show/1251. 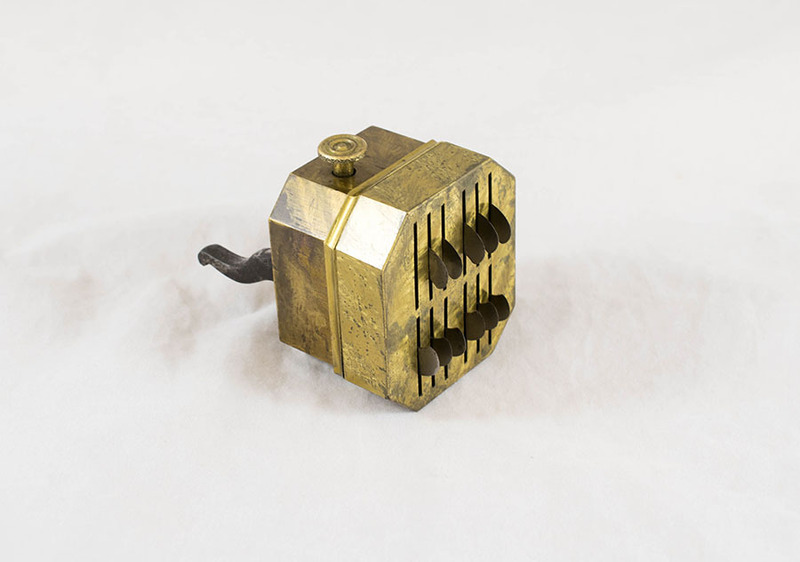 Description: Two metal scarificators for bloodletting.